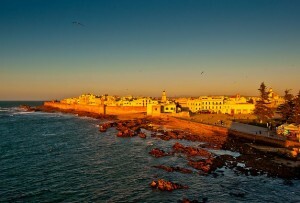 We are perfectly located in Essaouira, a vibrant seaside town on the South Coast of Morocco. With Essaouira Airport only a 15 minute drive away, and Marrakech & Agadir Airports between 2-2.5 hours away we are easily accessed from most European cities. Plus, with flight times from Europe between just 2-3hours, we are simply a short trip away. 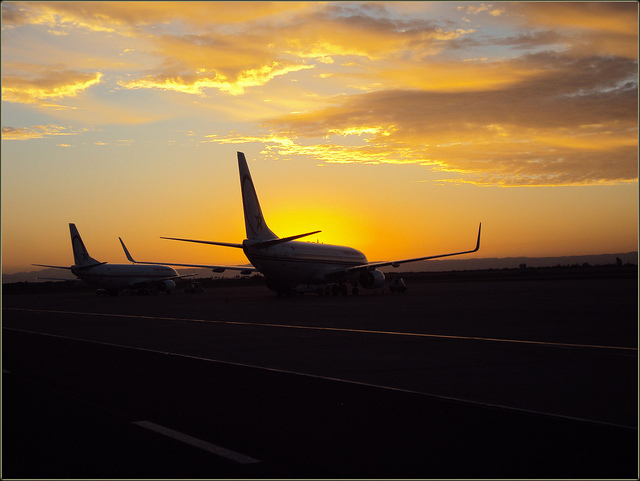 Low cost airlines just can’t seem to get enough of Morocco…So what are you waiting for? Nestled between the Atlas Mountains and the Atlantic Ocean, the Essaouira region of Morocco provides the perfect backdrop to your surf holiday. With endless sunshine, warmer waters and a captivating local culture, it is easy to see why this destination is becoming more popular with surfers and travellers alike. Essaouira (ESS) is the nearest airport to us, only 15 minutes by car. EasyJet currently flies from London Luton to Essaouira twice a week. Marrakech (RAK) is approximately 2 hours away. We are happy to arrange an airport transfer from Marrakech for you. Alternatively, if you prefer to come by bus we suggest using either CTM or SupraTours and it will cost about 10 Euros. When you come out of the airport take a “petit taxi” to either CTM or SupraTours bus stations where you will be able to buy a ticket for the next available bus. There are several buses running throughout the day. 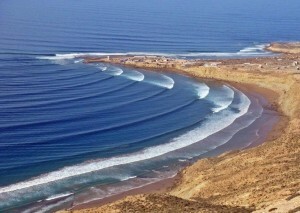 Agadir (AGA) is approxiamtely 3 hours away. We are happy to arrange airport transfer from Agadir. Alternatively, if you prefer to come by bus we suggest using either CTM or SupraTours and it will cost about 10 Euros. When you come out of the airport take a taxi to the bus station (Gare Routière) where you will be able to buy a ticket for the next available bus. Please note buses from Agadir to Essaouira only run until lunchtime. We are happy to arrange an airport transfer for you, from either of the above three airports. Please contact us for prices. Zoom in and click on the icons below on our very own Google map to find out the proximity of our surf camp to the airports, surf spots and other local amenities. Ready to start your surf adventure? © 2014 The Spot Morocco. All Rights Reserved. No parts of this site can be reproduced without written permission.